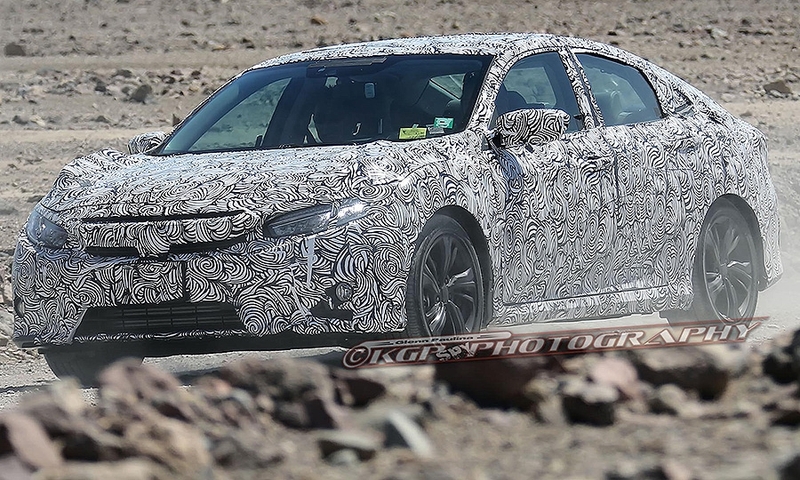 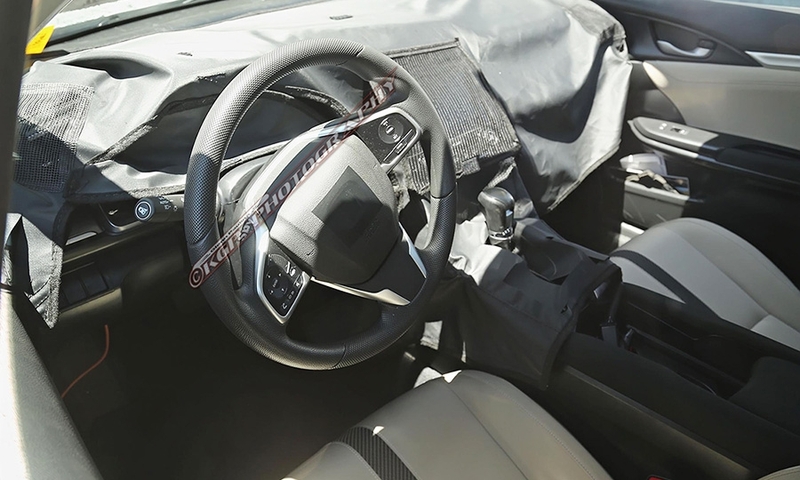 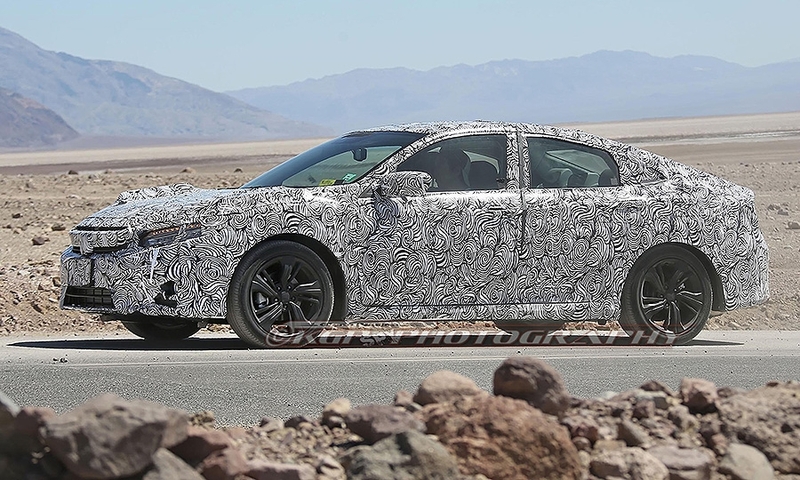 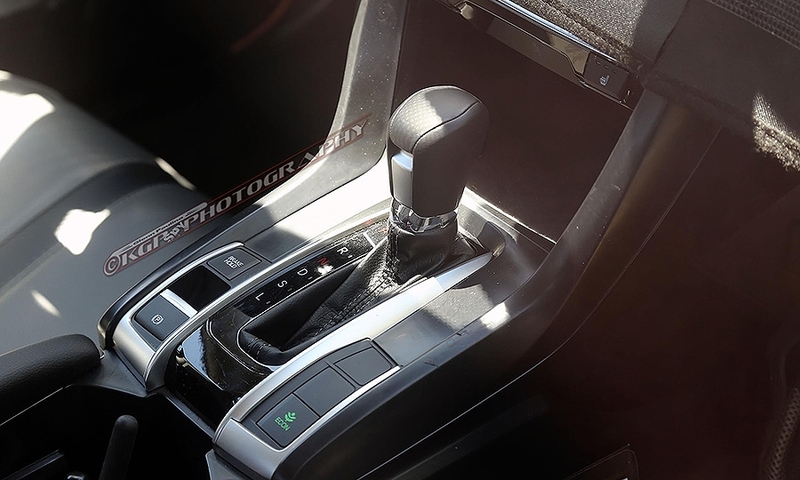 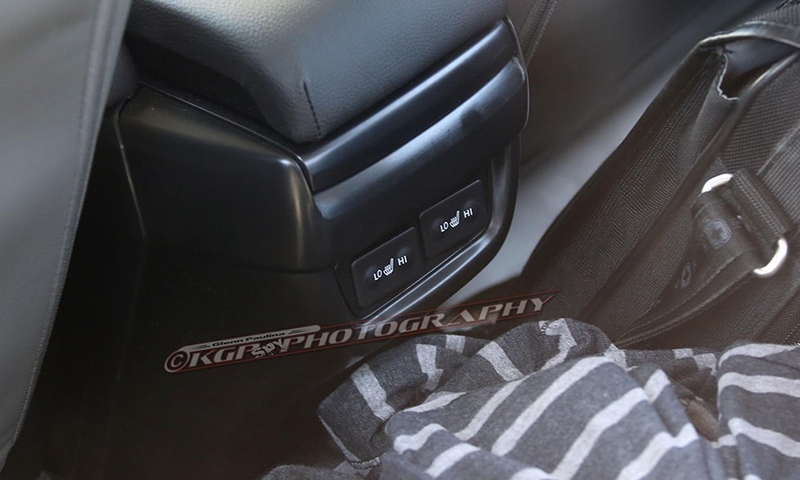 The latest spy shots show the 10th-generation Honda Civic sedan will come with luxury features normally reserved for fancy German sedans, not practical Japanese family cars. 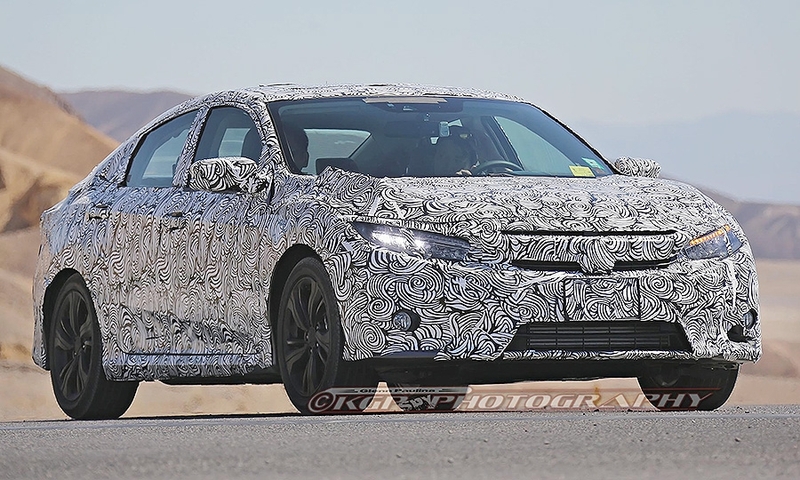 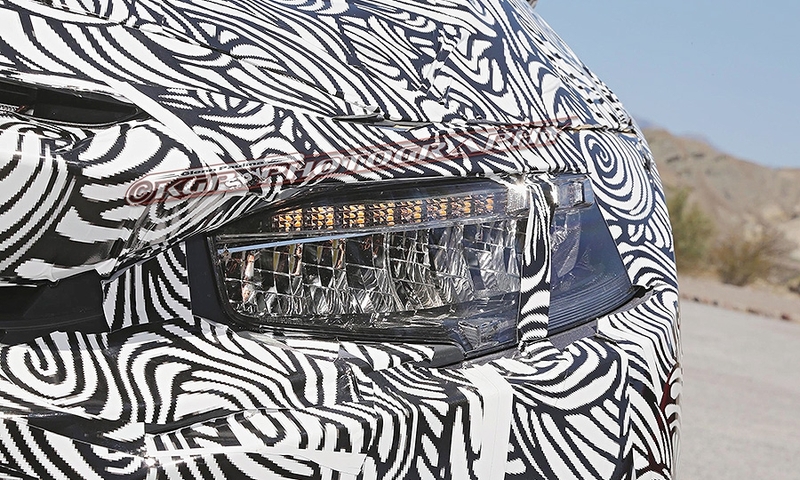 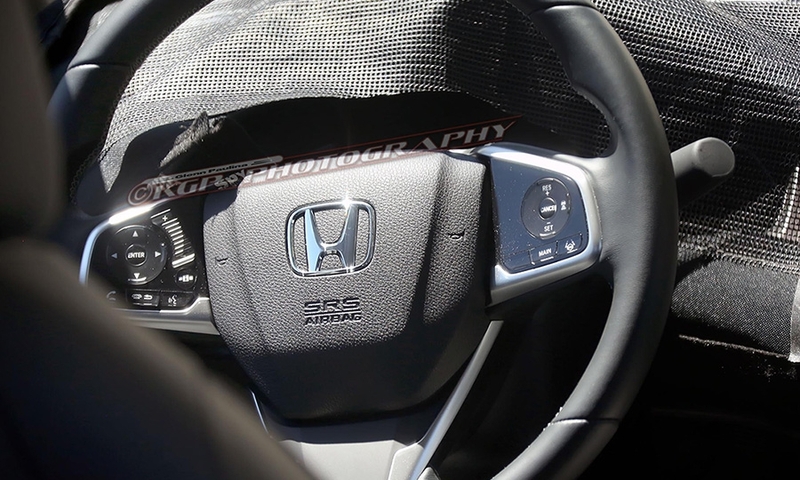 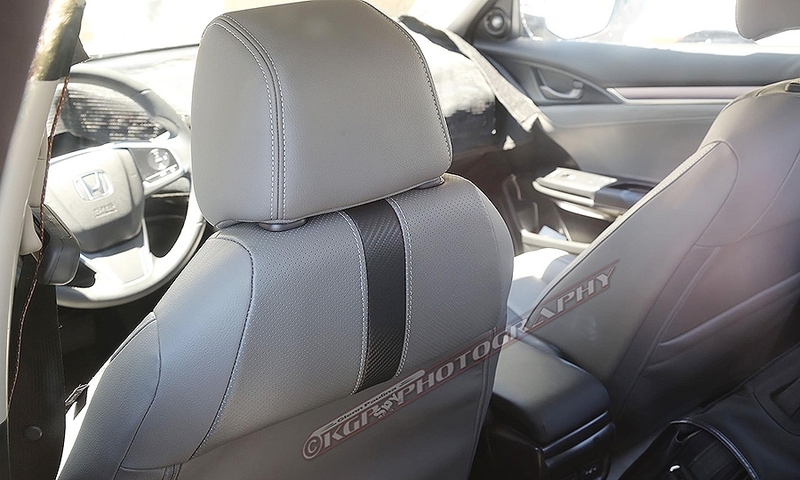 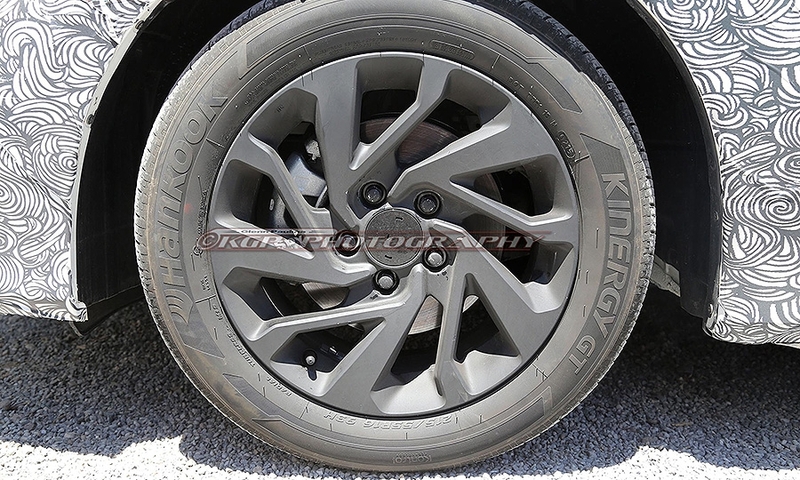 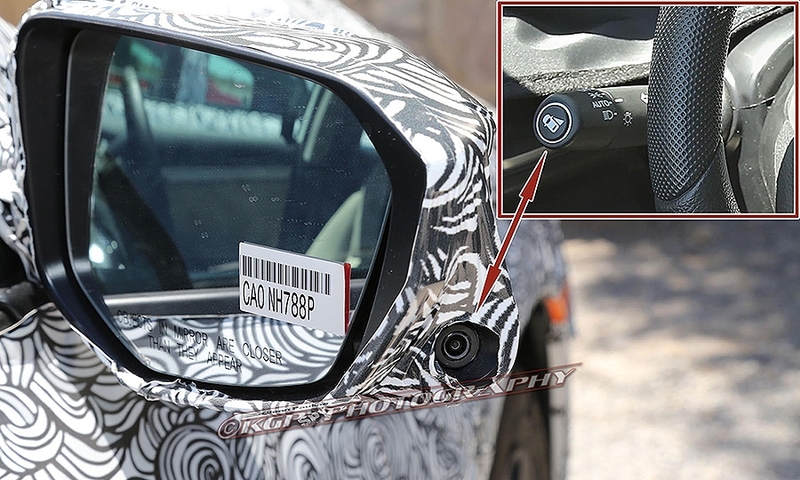 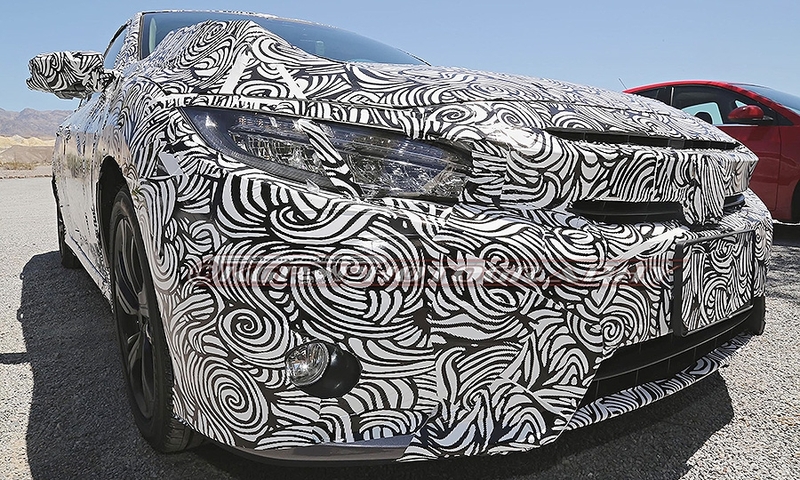 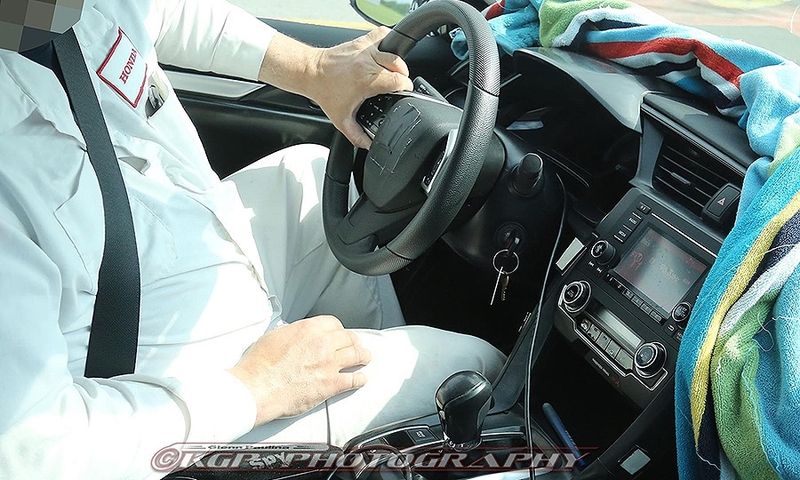 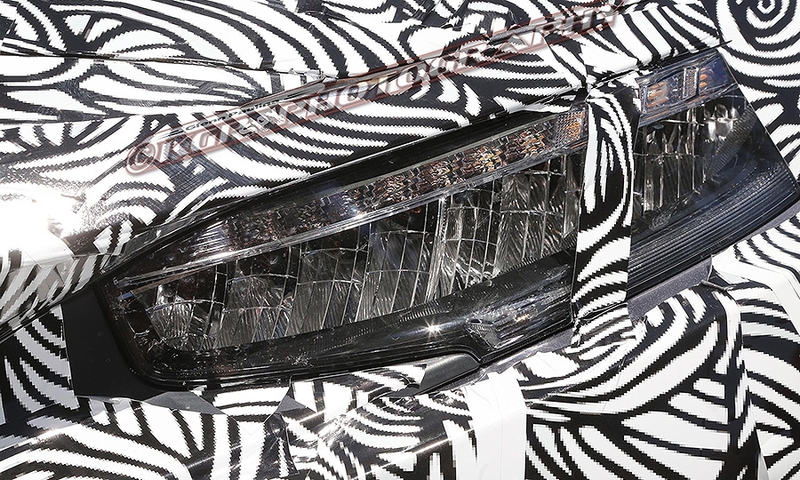 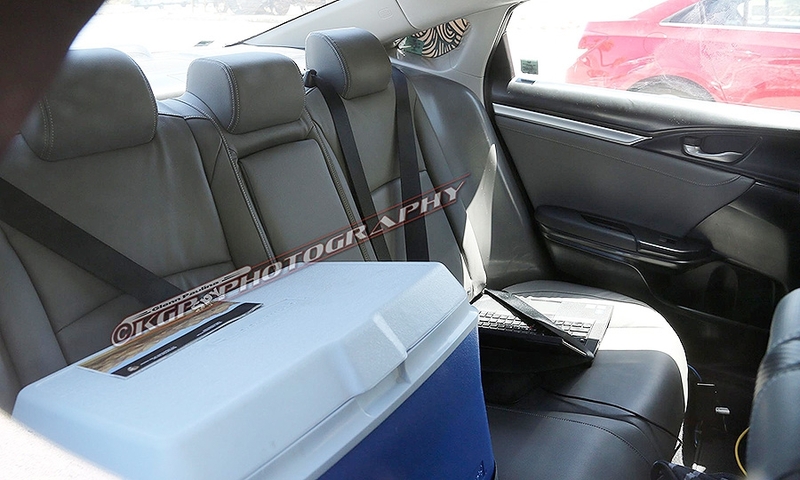 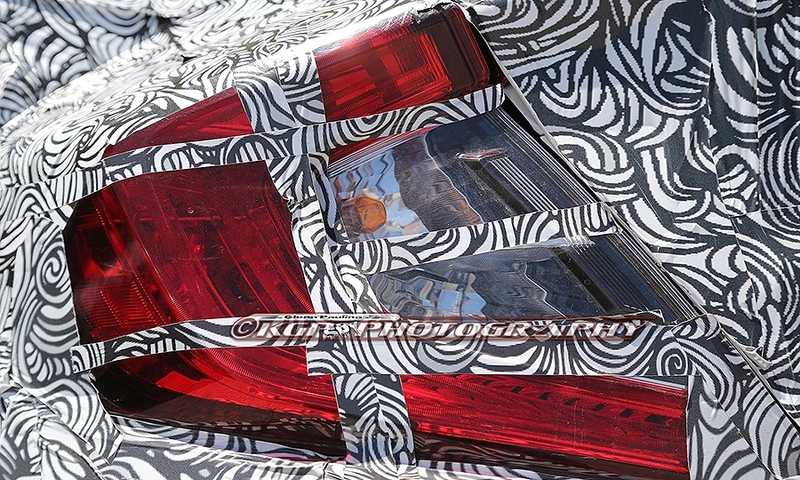 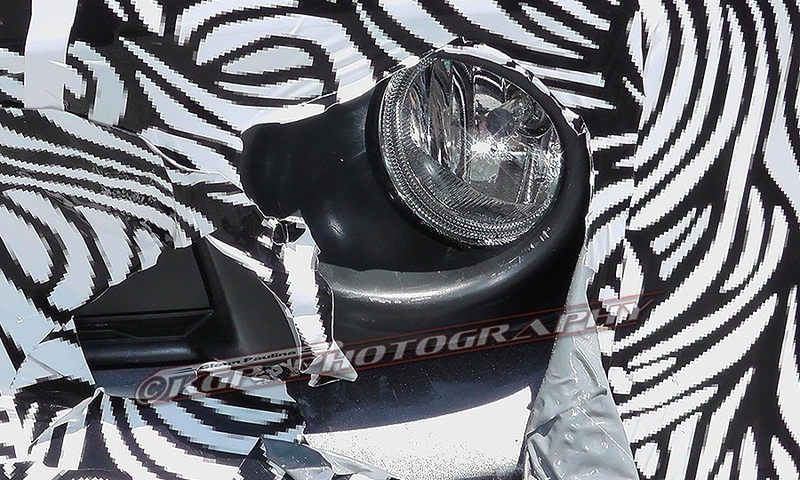 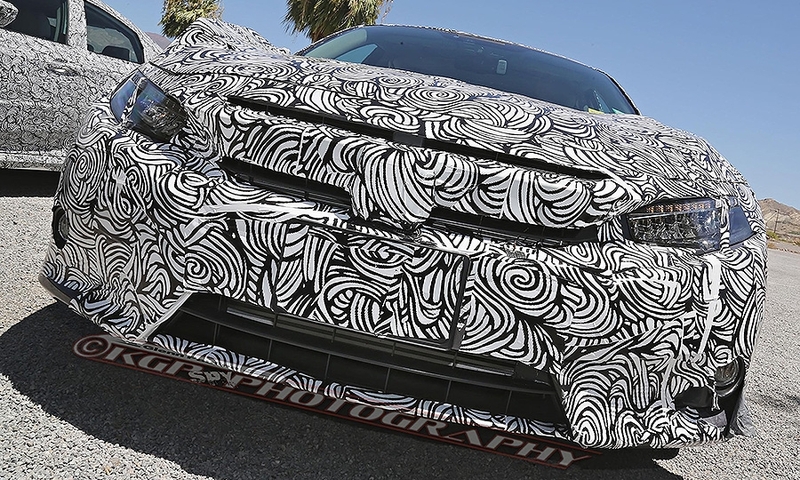 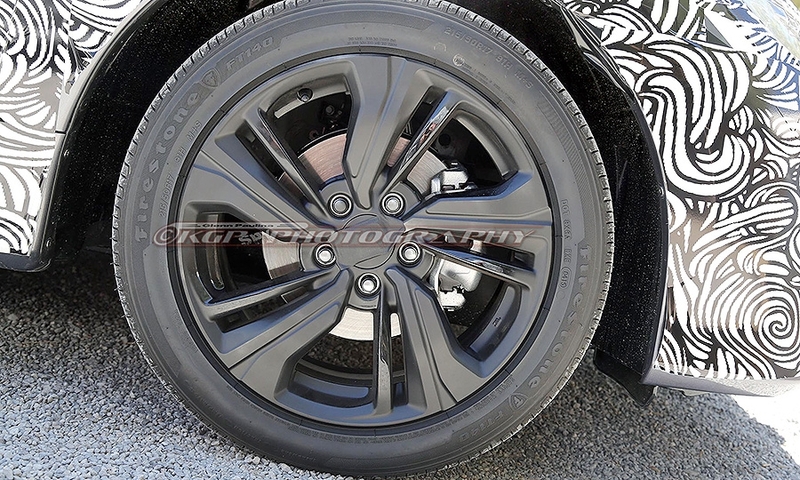 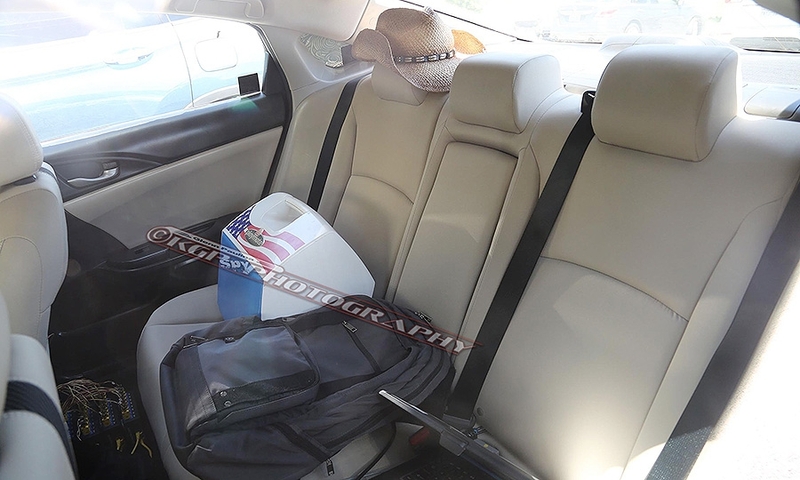 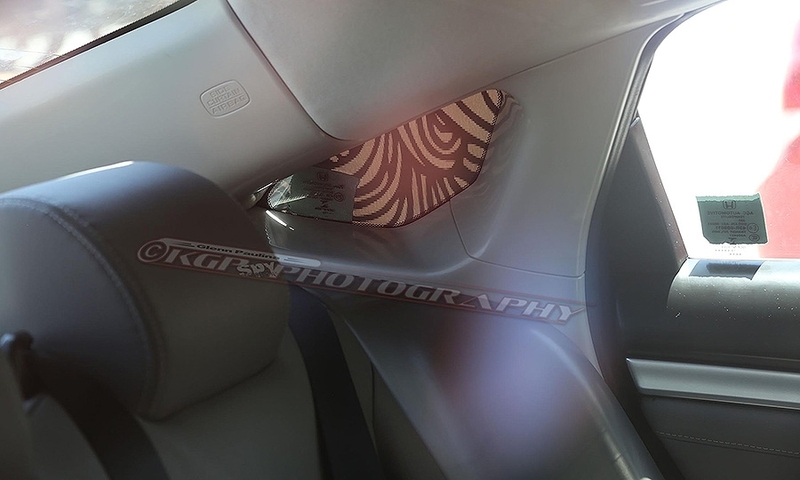 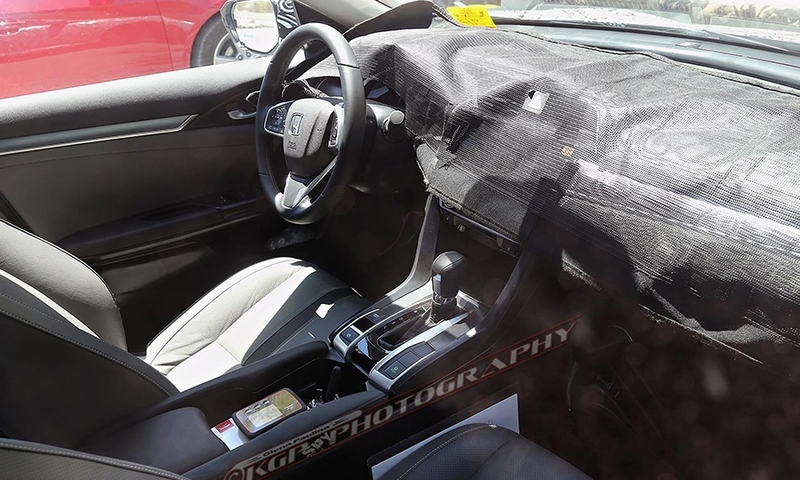 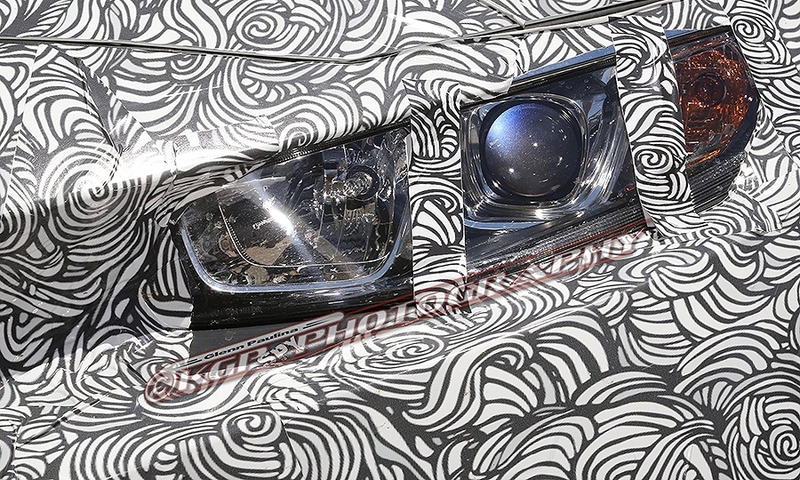 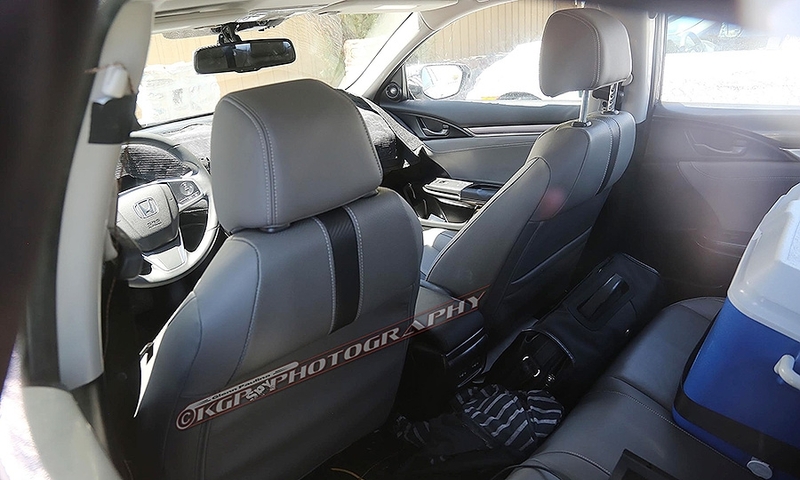 Spy photos shot in July show camouflaged 2016 Civic models with a variety of higher-end features undergoing hot-weather testing. 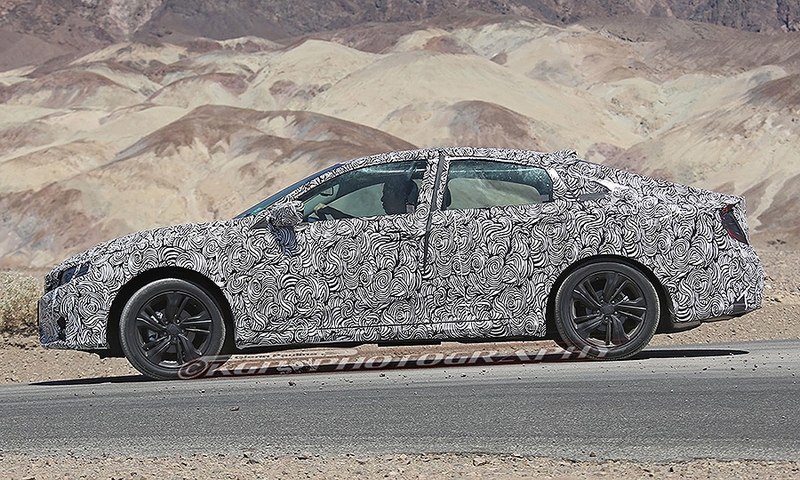 The redesigned Civic looks noticeably larger than its predecessor. 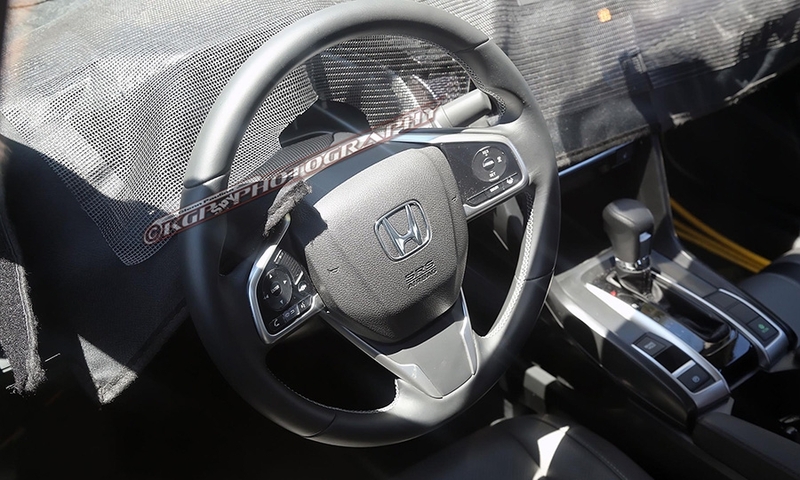 It also loses the current model's cab-forward look for a more refined, graceful silhouette and longer hood.